Get the VIP service you deserve and expect from a locally owned & operated business. We will beat any written quote, Ask about our price match guarantee! *Conditions apply. 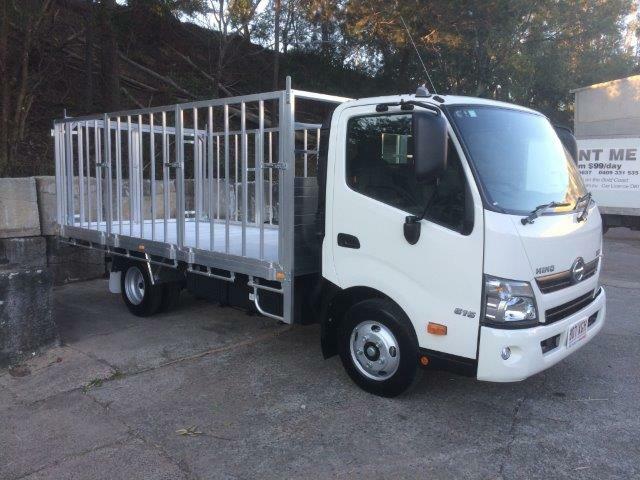 40+ top reviews & counting, find out why we are one of the top reviewed truck rentals on the Gold Coast! 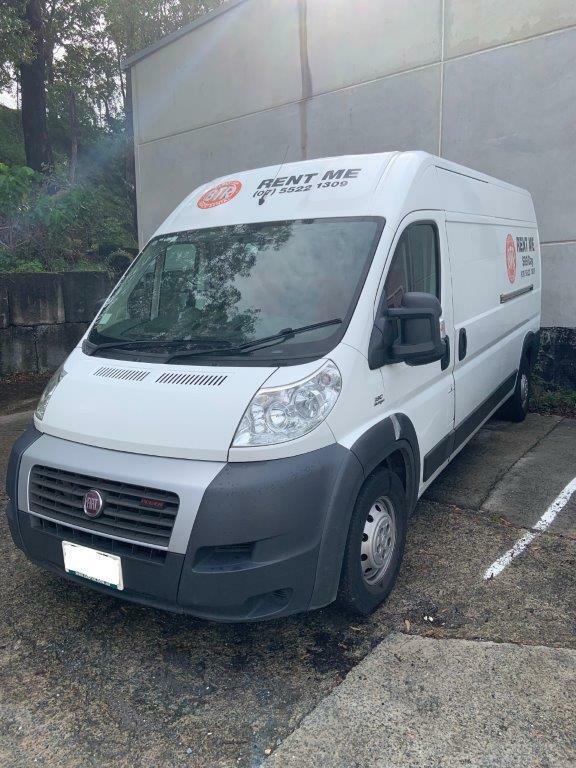 Save yourself the inconvenience of multiple trips to and from destinations with our fast and affordable rental truck and van hire services. 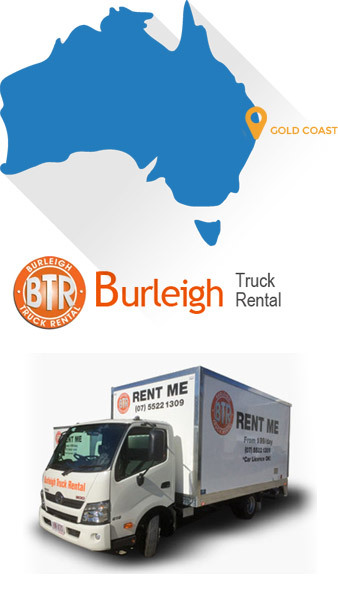 Based at Burleigh Heads, BTR offers the most affordable truck and van rental on the Gold Coast, available seven days a week. 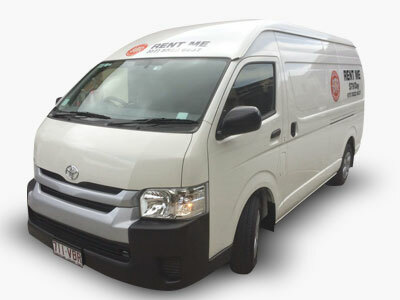 No matter what you need it for, to move home or shift business locations, our affordable removal truck rental offers a simple solution, wherever you’re relocating to on the Gold Coast. It leaves you with more time for packing and setting up your new place, as well as giving you added peace of mind knowing your items are safe and protected from damage. 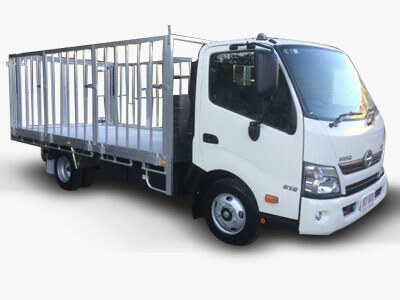 Our cheap moving truck hire includes 19-23 cubic metre, 4.2 m long Pantech Trucks with tailgate lifter to suit your requirements. 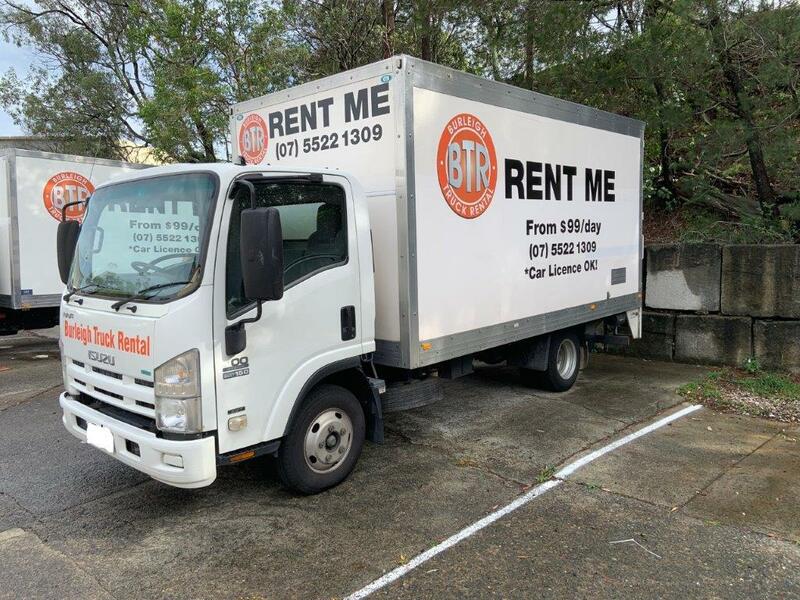 Every moving rental truck available on our website is drivable on the Gold Coast with a car licence and we have both manual and automatic transmission available for extra convenience. 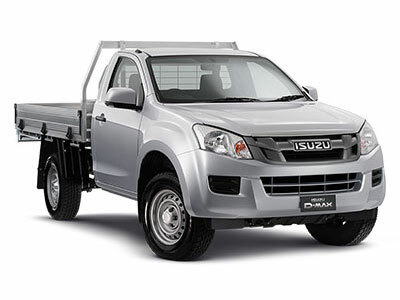 We have a range of high performance truck and van models to suit your requirements. 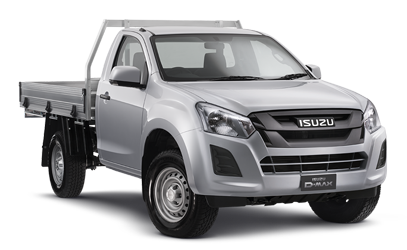 Talk to our experienced team for advice on the best vehicle for your move. 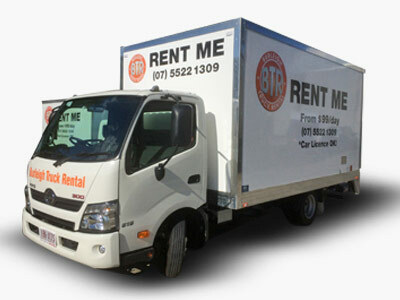 To find out more about our affordable moving truck rental prices, inclusions and hiring periods, see our list of rates. 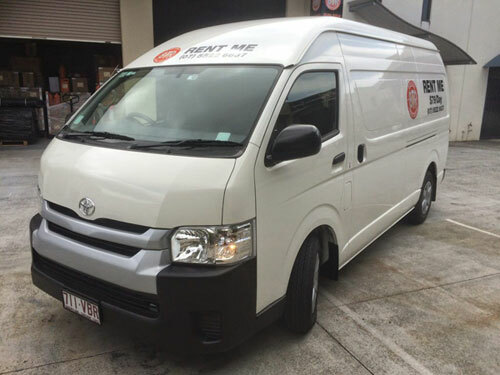 We pride ourselves on offering the most affordable removal truck hire on the Gold Coast and guarantee a service that will sit comfortably within your budget. Browse our website to learn more about rope, blankets and trolley hire. 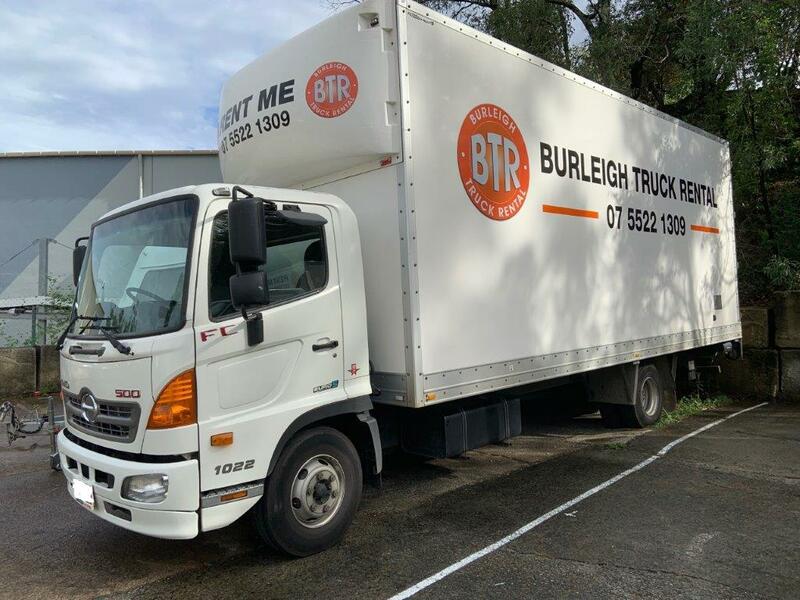 We are conveniently located in Burleigh Heads and provide moving truck and cheap van hire in the Gold Coast and surrounding areas. 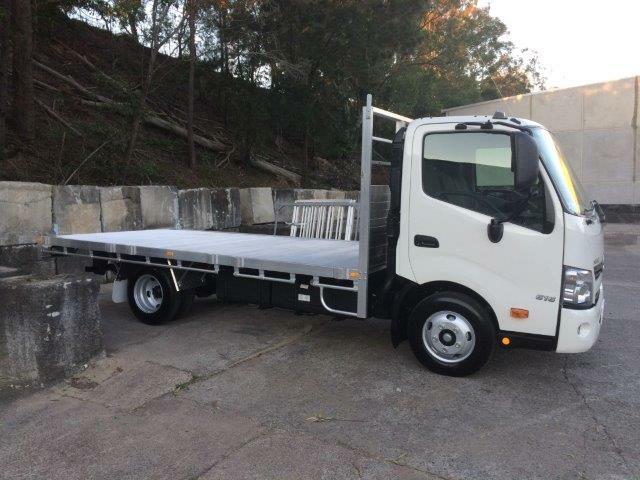 No matter how far your journey or how long you need to hire for, we will provide you with a competitive rate. We are committed to providing you with friendly, efficient service that takes the stress out of moving. You’ll save time and money with our convenient services. 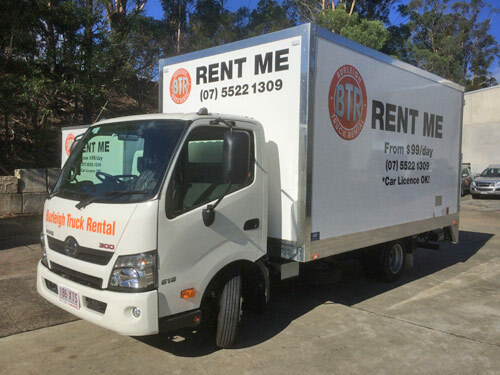 For more information on our cheap moving truck rental, please do not hesitate to contact our friendly Gold Coast staff by phone or email.